could the puree be used in phase 2?? i don't see why not. Great blog! I really love to cook but this recipe really interests me.. I love to prepare vegetable dishes using to make it more special. Check this out http://goo.gl/Y9NovV. Is Beef really good diet for weight loss? Wow! Amazing recipes, this looks delicious. 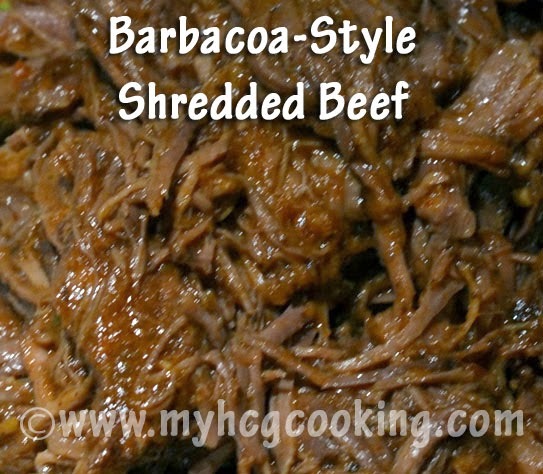 I love shredded meat! Thanks for all these hcg recipes - makes the diet much easier with good food! Wow! Amazing recipes, this looks delicious. This looks super delicious! Why is it considered P3 and not P2?